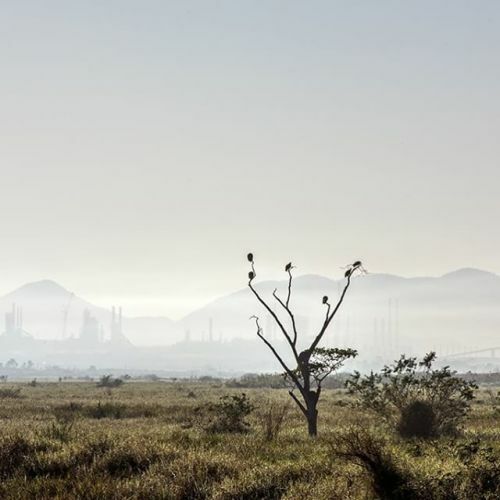 “A view of a giant refinery and petrochemical complex built by the Brazilian state oil company, Petrobras, in #Itaboraí, #Brazil. A far-reaching investigation into corruption at #Petrobras has destabilized the government, damaged the economy and wounded national pride. Andre Vieira took this photo on #nytassignment.” By nytimes on Instagram.